Liz Moran, president of EcoLogic, has been appointed by Gov. Andrew Cuomo to serve on the College Council at Morrisville State College. Morrisville State College’s curricula are enriched with applied learning and pave the way for opportunity at both the Morrisville and Norwich campuses. An action-oriented, interactive learning lab, the college is a national leader in technology and has been lauded for its exemplary, innovative and effective community service programs. Dr. Moran, a resident of Cazenovia, also serves as a member of the Madison County IDA and as vice-chair of the Madison County Democratic Committee. She served two terms as the Cazenovia Town Supervisor, and was a member of the Madison County Board of Supervisors and chaired the Madison County Legislative Committee on Planning, Economic Development, Environmental and Intergovernmental Affairs. 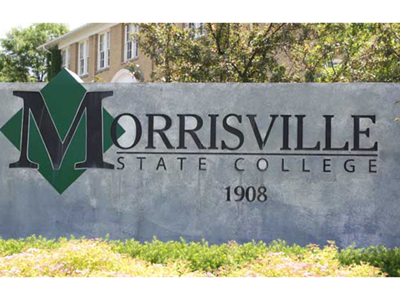 Read the news about Dr. Moran’s appointment on the Morrisville State College website.